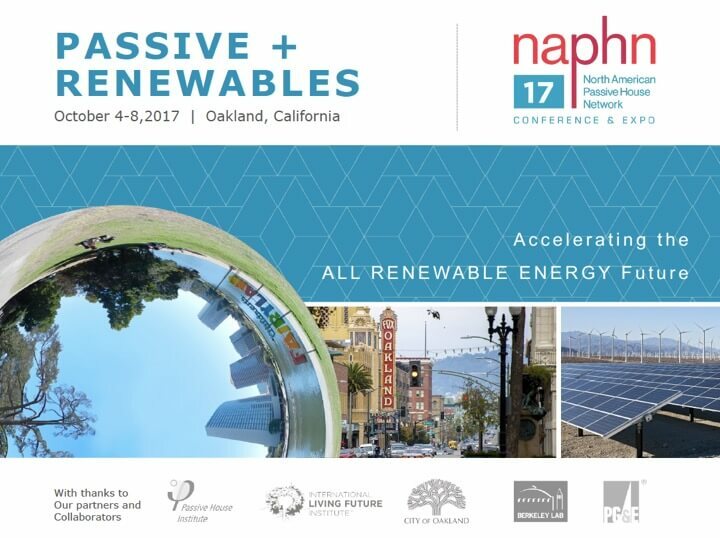 #NAPHN17 is just around the corner on October 4th – 8th in Oakland, CA and our program is packed with all things Passive House – workshops, sessions, evening events and tours. If you are interested in delving further into Passive House specifics check out our Pre-Conference Workshops. Day 1 Workshops required early sign up but Day 2 workshops are open for registration. Day 2 Morning: Focuses on International Living Future Institute Net Positive Workshop: The Living Future Pathway, Renewable Energy Systems on Passive Houses – How to model them for certification and Big Buildings – Lessons from New York and Vancouver. Day 2 Afternoon: Focuses on The EnerPHit Path: PHPP, Economic Analysis & Phased Planning for Retrofits, Optimized Architecture: Design & Passive House – the Architects’ Prerogative and An Intro to Passive House for Practitioners and Policy Makers. 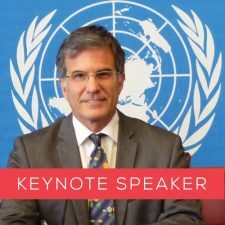 The Core Conference program starts Friday, October 6th don’t miss the Keynote Speaker, Scott Foster, Director of the Sustainable Energy Division for the United Nations Economic Commission for Europe. Check out the numerous sessions, including: How to fund Passive House, Passive House and the Renewable Grid, PHPP modelling secrets revealed, Heat Pumps are your friend plus so much more! And finally don’t miss the Project Tours on Sunday October 8th. Tours are always the best opportunity to find out how Passive House buildings are designed, built and operate, but also provide a unique opportunity to network and engage with fellow conference attendees. 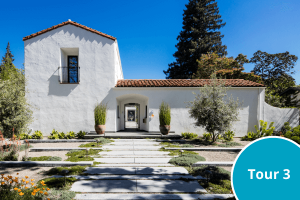 There are 4 to choose from: San Francisco, East Bay, Palo Alto and Santa Cruz. Plus we’ve planned for you to use your tour as your airport shuttle, hop aboard! Registration is still open, sign up here. We are looking forward to it and hope to see you in Oakland! This entry was posted in Recent News and tagged NAPHN17, Passive House, Passive House Conference, Passive House Training.